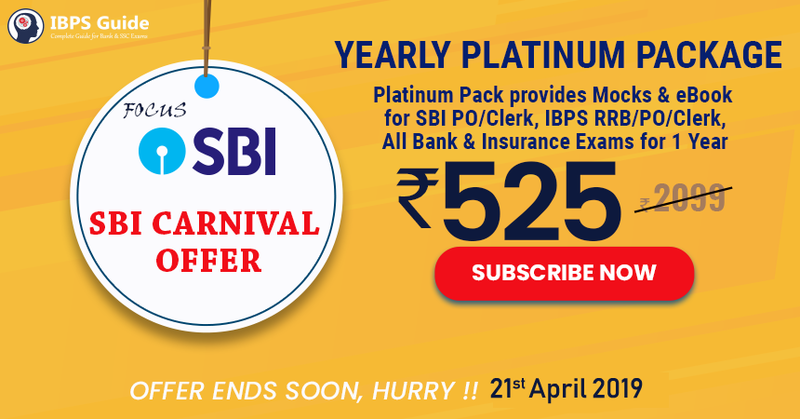 Now IBPS RRB Mains, IBPS PO and Clerk Examination are approaching shortly we can expect the same New Pattern Questions in these Exams. To help you in this aspect We IBPS Guide Team have prepared a special ebook Exclusively on New Pattern which covered topics from Quantitative Aptitude. 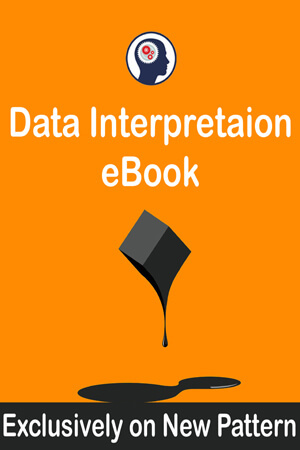 This Data Interpretation eBook will help you to get a clear idea about the New Pattern Data Interpretation Questions which was newly introduced in SBI PO and which was expected to be asked in IBPS RRB/PO/Clerk 2018 Examination. Practicing these questions will help you to gather the confidence to score full marks in Data Interpretation. IBPS RRB Mains, IBPS PO, IBPS Clerk, UIIC, OICL and All other Upcoming Competitive Exams 2018.